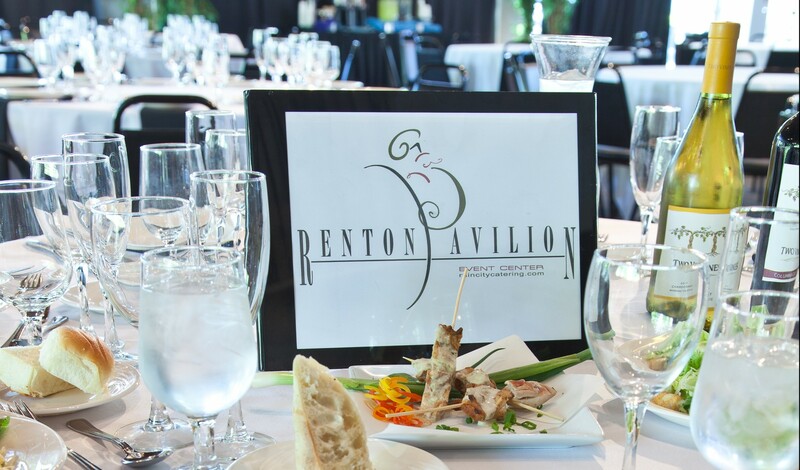 Thank you for contacting Rain City Catering and Renton Pavilion Events Center. We will get back with you just as soon as possible. We are looking forward to speaking with you about your event.